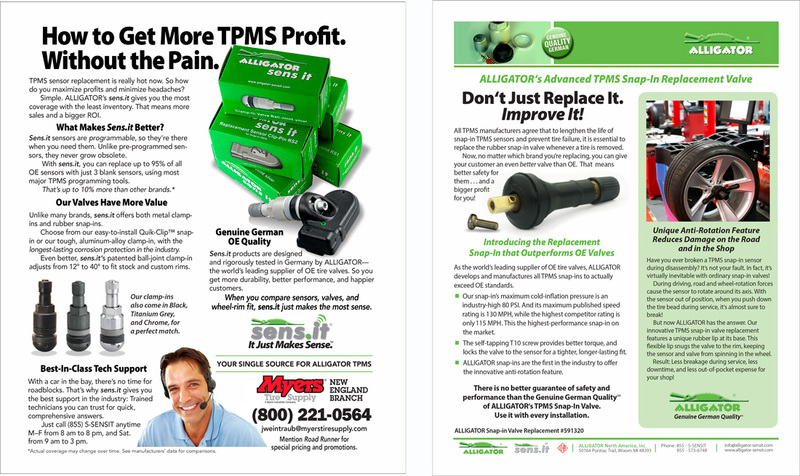 Chances are the cars, trucks, tractors and ARVs you own and operate are equipped with Alligator valves and TPMS (Tire Pressure Monitor Systems). 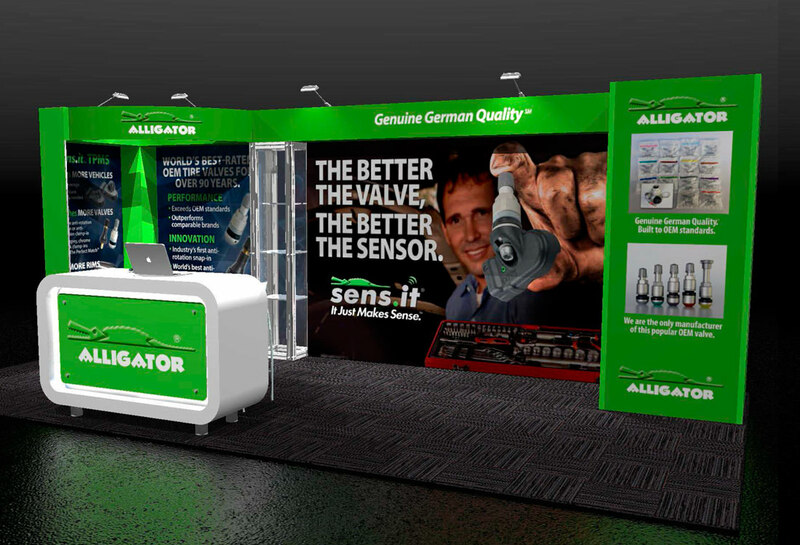 Alligator North America, the valve manufacturer based in Germany, wants more people in the US to know who they are and what they do. 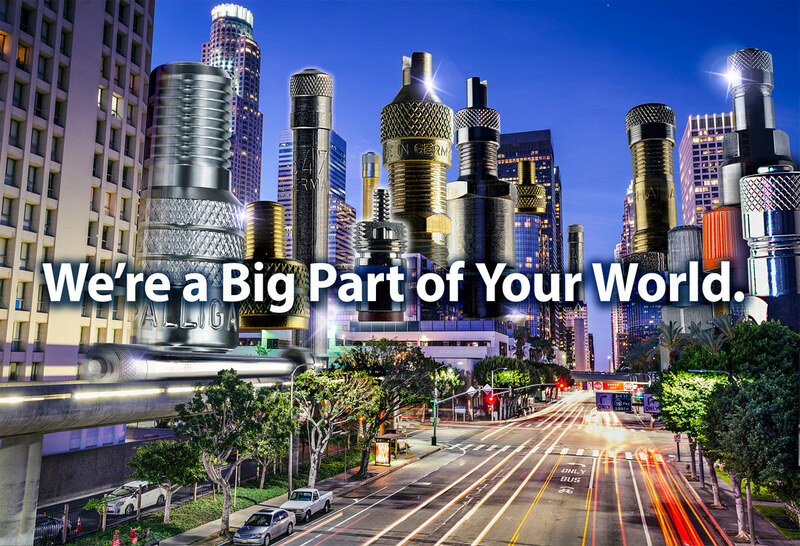 Starting with people in the auto industry recognizing and stocking their brands. 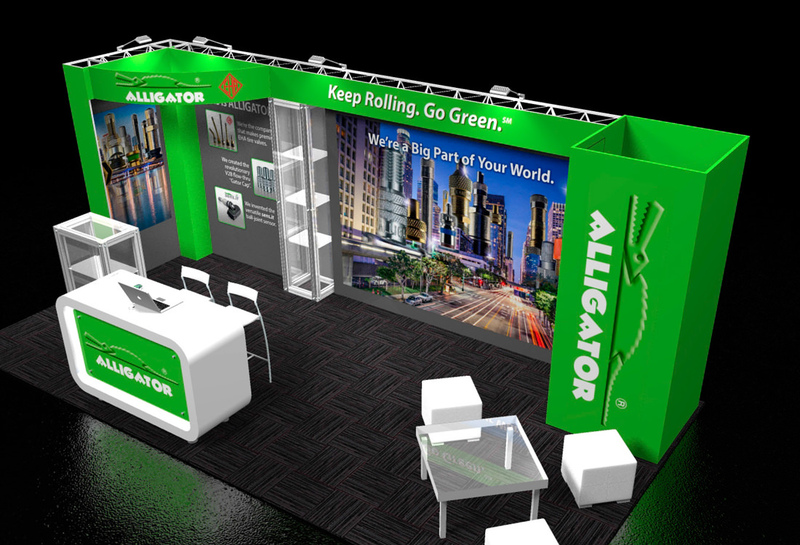 I’ve created several big SEMA trade show booths, dozens of product sales sheets and many trade ads for auto and truck TPMS parts and service tools. I’ve provided strategy, design and art direction, photography, photo retouching, compositing and illustration.